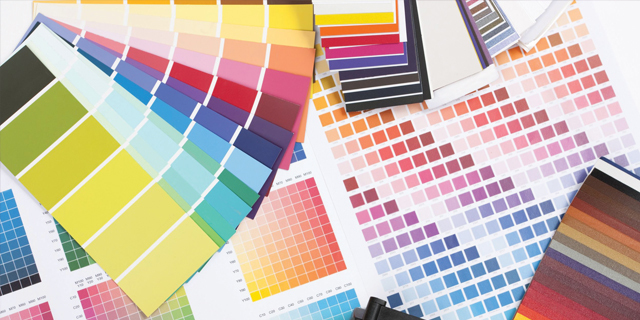 Established in 1999, GP Print is a fast growing printing company. As a family business the employees offer over 30 years experience in lithographic printing, with a track record for developing new ideas within a rapidly changing industry, providing an in-house design studio and a wide range of finishing solutions in addition to printing services. The company prides itself on using environmentally friendly, up to date technology to find solutions for all their clients' printing needs. Despite using the very latest systems for pre-press, film, plate making and printing, GP Print's telephone facilities had fallen behind in the technology stakes. The old ‘system' consisted of a range of off the shelf phones, which allowed calls to be transferred, but a single call prevented the staff from taking ¯ or making ¯ any further phone calls, potentially missing business and ultimately limiting their profitability. Director and Business Owner Peter Martyr takes up the story. 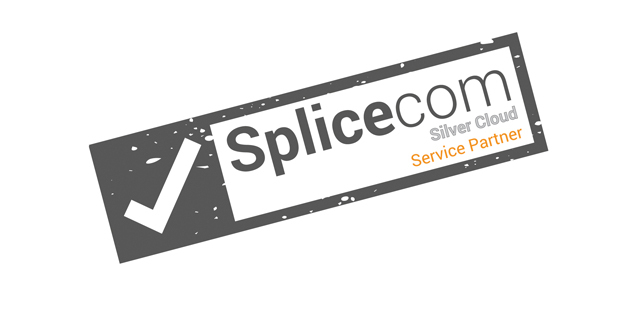 "Even though we'd been in contact previously, as we're both Peterborough based businesses, it was certainly a case of ‘right place, right time' when we took a call from SpliceCom's local accredited partner, Businesscoms. 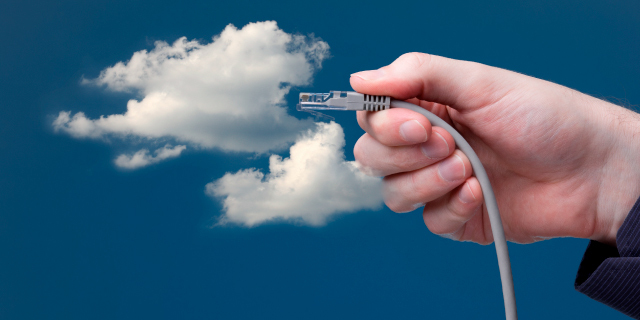 We had come to the end of our tether with our existing provider. We were paying for a service that we never actually received and experiencing terrible customer service." "We were given a demo and were immediately impressed with the capabilities the SpliceCom system has to offer and how easy it was to use. 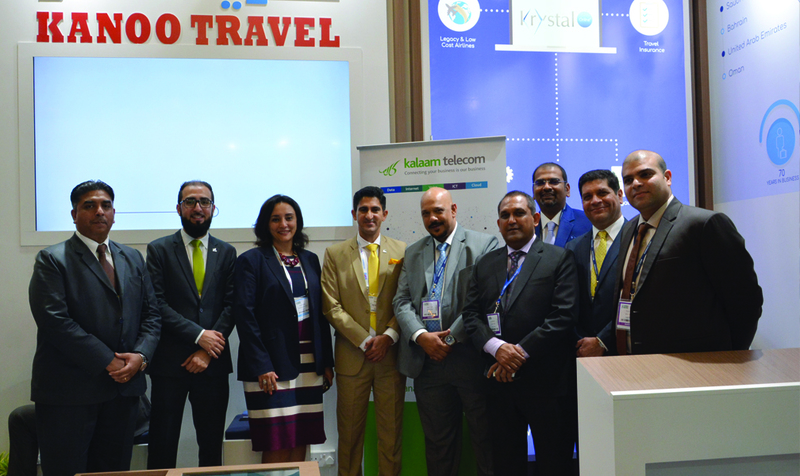 We quickly identified how it would allow us to easily transfer calls between the team, making it a better experience for our customers, suppliers and staff alike, which was our key business consideration," continued Martyr. Peter also felt that communication was great in the lead up to the install. "We were given clear instructions and advice prior to the installation. We were informed that we required a cabinet that either Businesscoms could provide or we could source ourselves, told how much space would be required for the cabinet and what would be required of us. We had a site survey two weeks before the install, and generally felt very looked after." 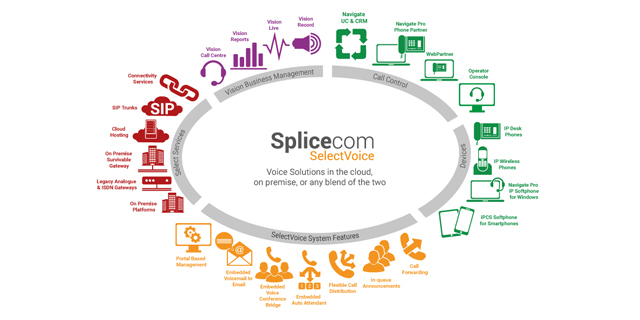 The SpliceCom system, consisting of an S716 Soft PBX and PCS 552 IP Phones, was rolled out almost immediately. "The install went very smoothly and we experienced no problems at all; it was ‘plug in and play'. We had kept our old system as a backup, but there was never a need to go back to it," said Peter. 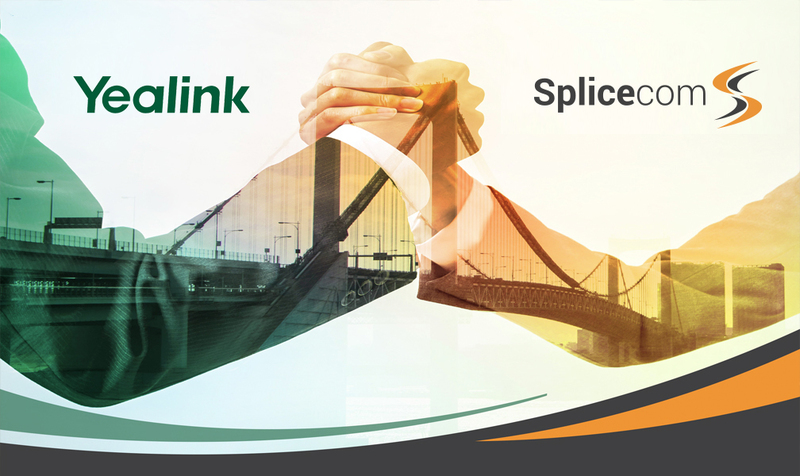 "Once installed, because of the great flexibility it offers, the SpliceCom system not only made us immediately more available to our customers, it also allowed us to terminate some of the telephone lines we no longer required, saving us money in the process. Despite all the advanced functionality the SpliceCom system offers, we're finding it extremely user friendly and simple to use." GP Print have yet to integrate any business IT applications with their SpliceCom system, however, they are currently exploring the call recording and reporting capabilities offered by Vision, SpliceCom's Business Management application suite. "We are also looking at a new Customer Response Management (CRM) system," stated Peter. 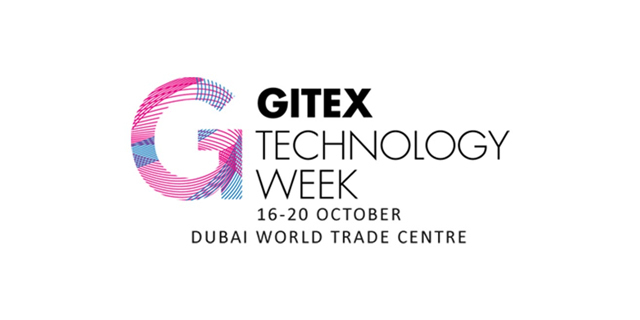 "One that could be configured to work with our phone system would be a real bonus, as it would allow us to fully integrate all aspects of our business, including staff training, profiling and marketing." The SpliceCom S716 Soft PBX utilised by GP Print future proofs their business in line with their growth and expansion plans. Supporting up to 16 extensions as standard, the system can be seamlessly expanded to one supporting much higher capacities should the need arise. 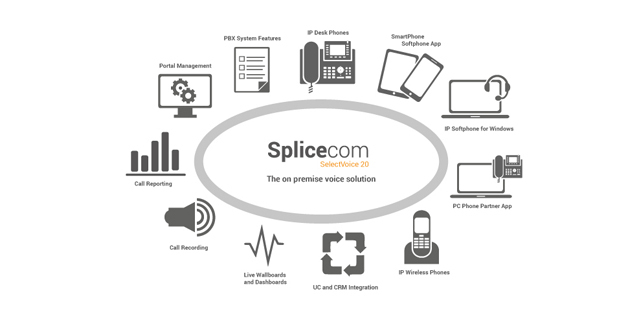 "We've already started using SpliceCom's iPCS phone app on our Android mobile phones," says Peter. 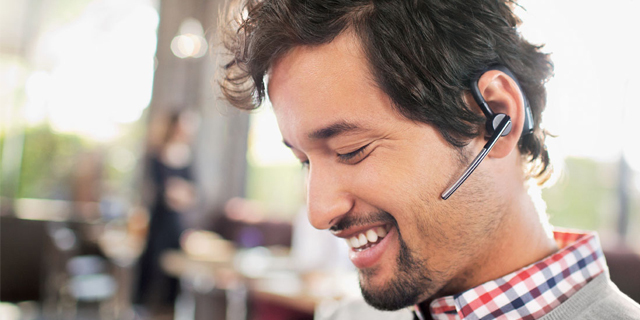 We're finding these incredibly useful within the business as we can still make and receive our phone calls wherever we might be, in the office or out of it." "In summary, we are now able to make and receive far more calls then we ever could before, which means that we no longer miss sales calls, or those from valued customers wanting progress updates. 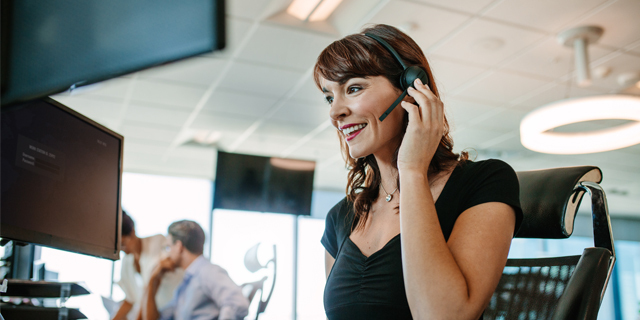 SpliceCom and Businesscoms have helped us to increase our customer service, professionalism and efficiency, whilst simultaneously allowing us to save money by reducing the number of telephone lines we need to use," concludes a happy Peter Martyr.